How soon can NPFulfilment set my company up as a client? A. After the acceptance of our quote, NPFulfilment can have you up and running within 3 days. However, its best to allow 7-10 working days. Is there any criteria in doing business with NPFulfilment? A. After the initial assessment/ business audit, NPFulfilment will determine whether our two companies can do business together. We understand that this is a complex business and requires us to work together. This requires mutual respect and a joint commitment for the long run. How will NPFulfilment handle my increasing volume? A. NPFulfilment uses a combination of technology, people and systems to easily match your growing volumes. We have multiple warehouses that can be used as and when required. What areas do NPFulfilment service? A. NPFulfilment have the ability to distribute to every part of Australia and to any part of the world using our postal and freight partners. Our 5 DC’s across Australia allow us to reach 80% of Australians with next day delivery. How many years has NPFulfilment been in business? A. NPFulfilment was established in 2002. Our senior management has in excess of 40 years combined experience and knowledge of the industry. A. 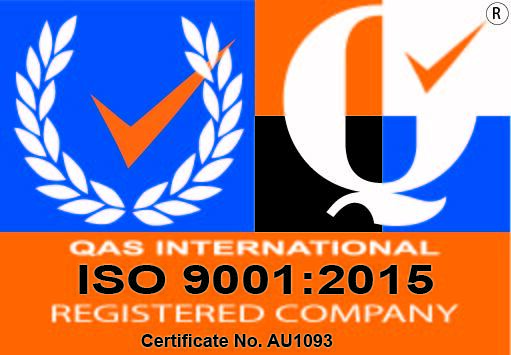 Yes, NPFulfilment is ISO 9001:2000 quality certified. We offer “Best Practice” within the industry— including the latest technology, most efficient systems, best trained staff, and safest facilities? Integration with Shopping carts and E commerce Platforms? A. We are integrated with the worlds leading shopping carts and platforms. Click here to see all the platforms we integrate with. What Postal & Freight Carriers do you use? How do I get additional information about NPFulfilment?